If you believe you can contribute to the Linux community or are interested in working on one of our Open Source projects, consider joining our team, we'd love to hear from you! 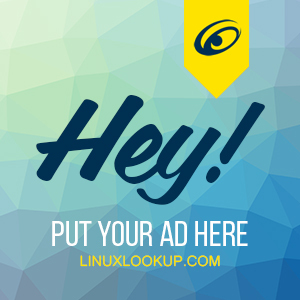 Below you'll find active team members here at LinuxLookup. Alumni members are not shown.